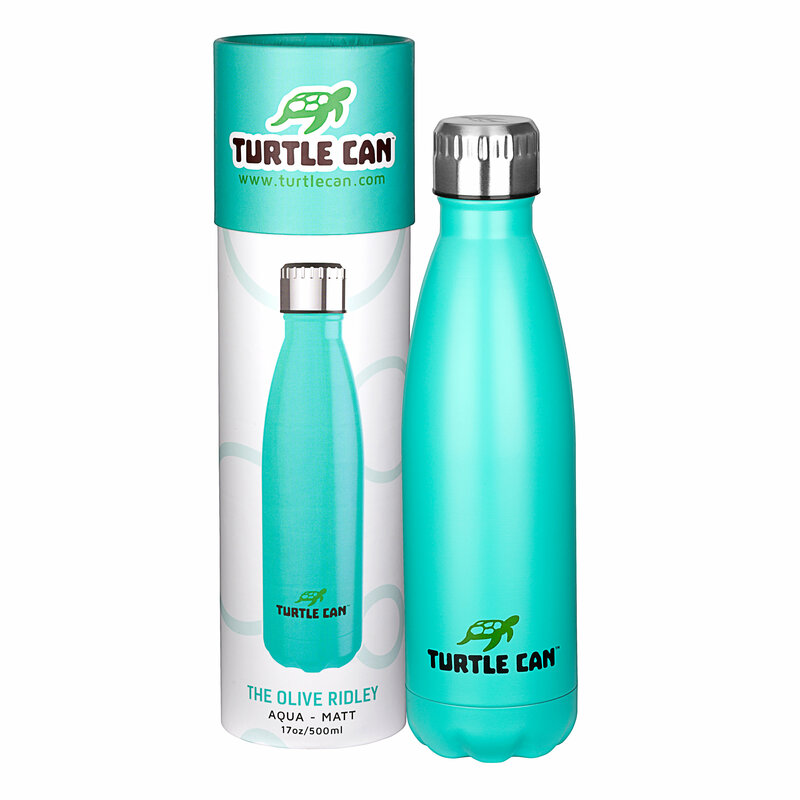 Turtle Can – Eco-Friendly 500ml Double-Walled Premium Stainless Steel Water Bottle for HOT and COLD Drinks – Trendy & Fashionable 100% BPA-Free Reusable Vacuum Drink Flask – Vibrant Colours. 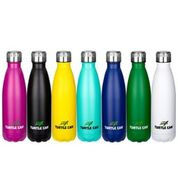 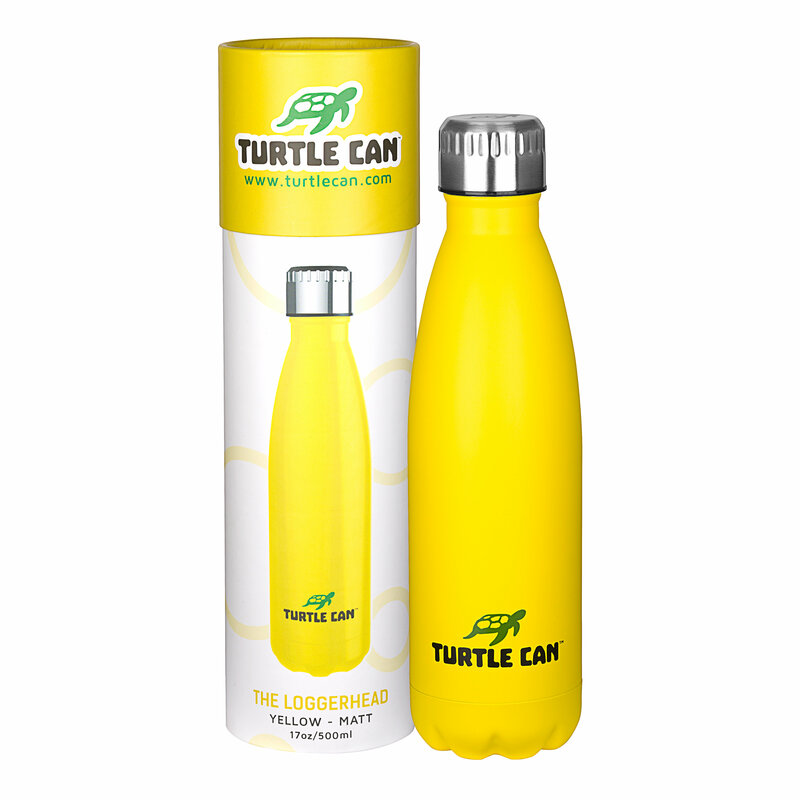 Help reduce plastic pollution and purchase one of these amazing Turtle Can bottles. They're sleek and stylish, easy to carry and are able to carry both Hot and Cold drinks. 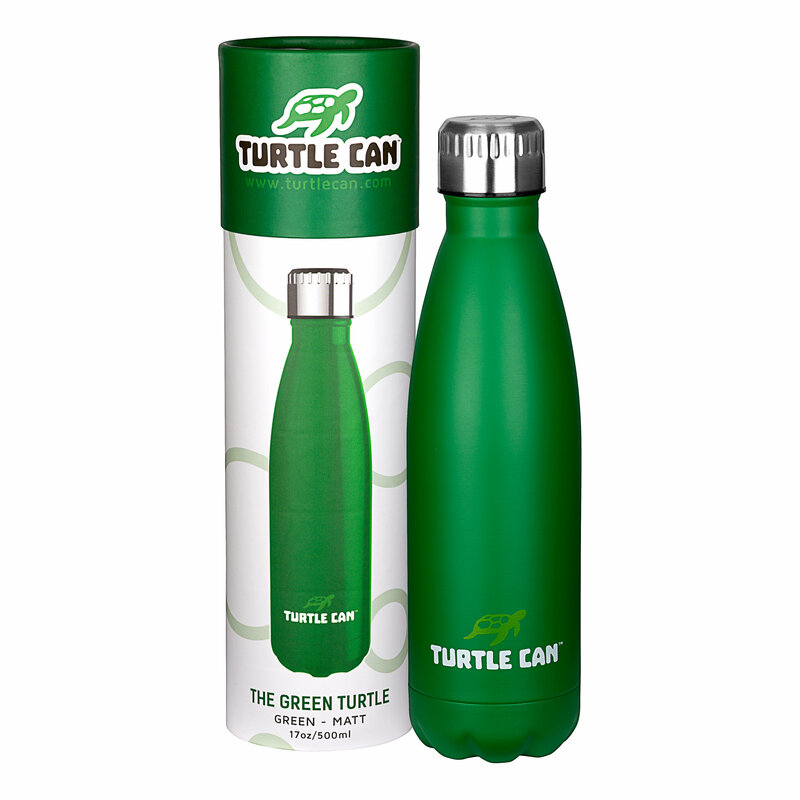 They'll keep hot drinks warm for up to 12 hours and cold drinks cool for up to 24 hours.